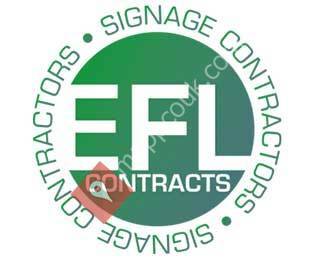 EFL Contracts are a bespoke sign makers in London, Shoreditch. We feel that image is of vital importance in the business world and the way your premises are perceived can be the first impression people have of most businesses. Every company can build its own image and reputation, and custom signage helps to reinforce this positive image in people’s minds. We have a wide range of different customer signs for your business, including retail signs, restaurant signs, commercial signs, neon signs, window graphics, awnings and shopfronts. All of our custom signs are designed, manufactured and installed by our skilled team of sign makers via our Shoreditch workshop. Our in-house bespoke facilities allows us to deliver and install the highest quality products, within budget, to meet your quick turnarounds. A quality custom sign can make such a huge difference to any business and ECL Contracts are on hand, ready to make this difference for your company. Get in touch and tell us your ideas for your signage and we can suggest the best possible option for your company.